We kindly ask you to read through the following points carefully before you call or contact us. We believe you will likely find the answers to your questions. 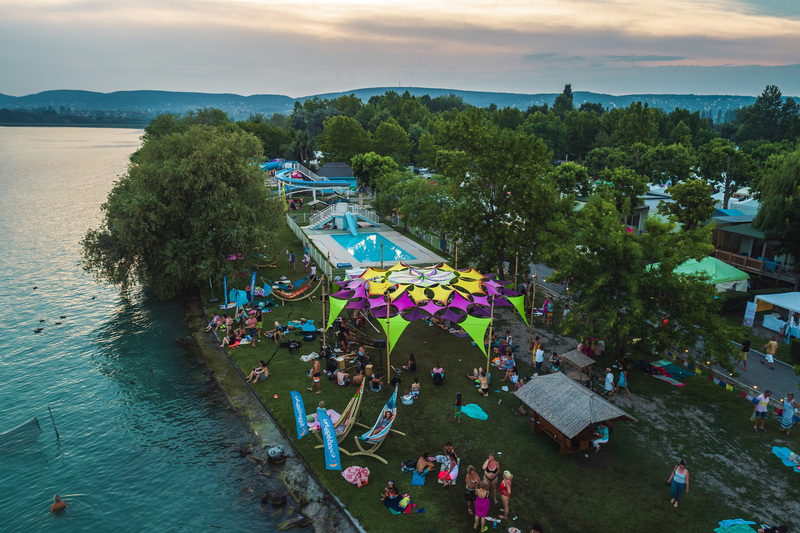 Our next Everness Festival will be organised between June 19-24, 2019 in Alsóörs at Pelso Camping. 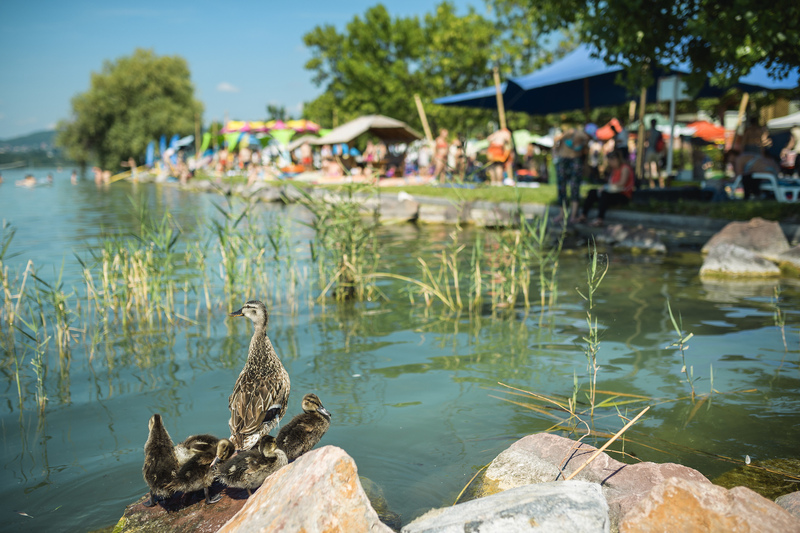 You can find Pelso Camping 122 km away from Budapest, our capital city. 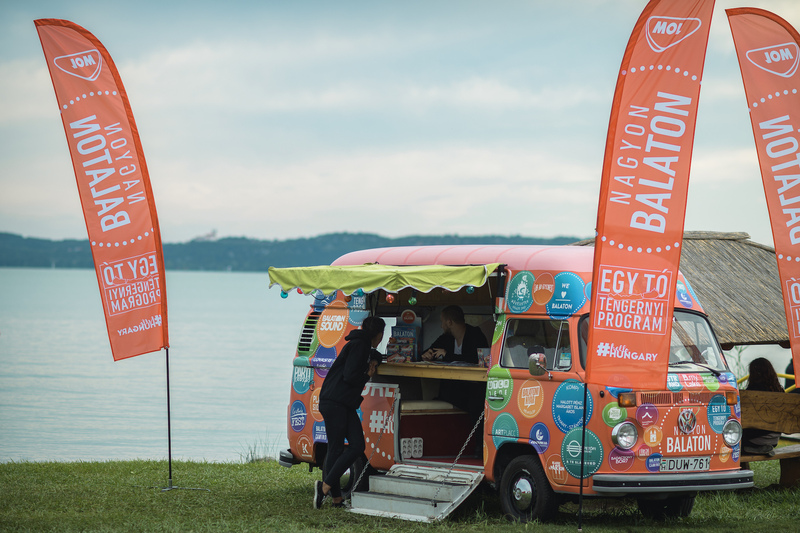 It is located between Balatonalmádi and Balatonfüred. Children can visit the event free from charge up to the age of 14, but they have to be registered and wear a wristband. You can park free at the designated parking area outside of the Festival or on the streets of Alsóörs. Please park carefully without holding up the traffic of people living there. Please follow traffic rules both inside and outside the campsite. Thank you for parking your car carefully without holding up the traffic of local inhabitants. 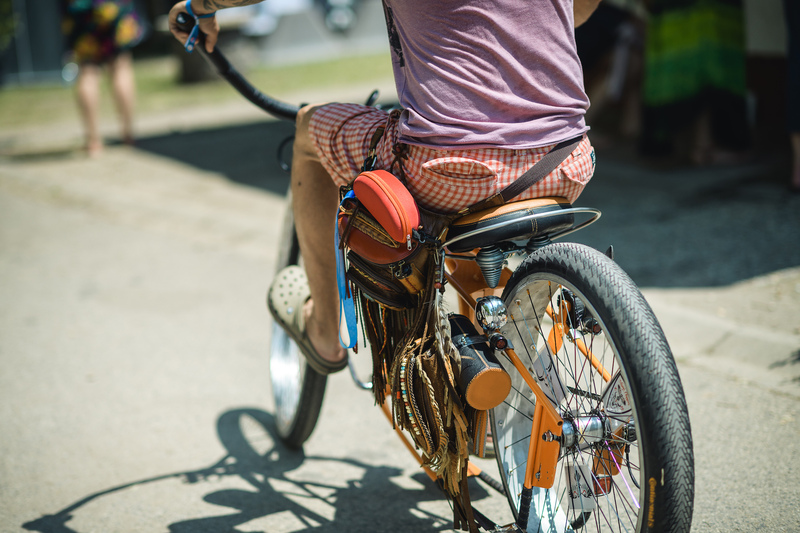 If you come by bike please lock your bicycle carefully anywhere in the area of the camping, with respect for nature. You can only enter the campsite if you hold a valid Camp Ticket on the top of your Everness Pass that allows you to camp throughout the festival week. It is only allowed to camp at the designated, separated and guarded areas of the festival. 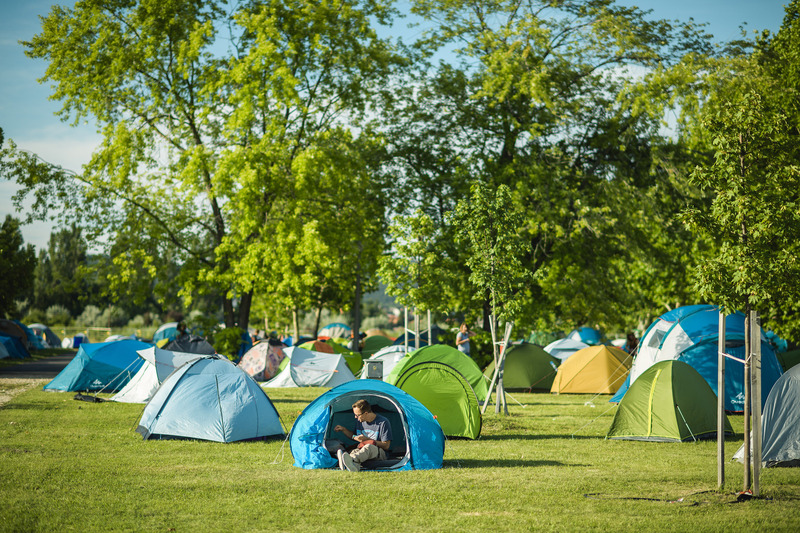 Occupying tent places happens in a flexible way, in order of arrival. You can pitch your tent from 12 noon on Wednesday, 19 June 2019. You should leave the camping from 2 PM on Monday, 24 June 2019. You can find more showers, washrooms and toilets nearby, at several spots of the camping. By car, you are allowed to drive only until the designated parking lots, so we kindly recommend you to pack your tent and other packages in a practical and easy-to-carry way. Our Festival is an especially child-friendly place, which means we pay particular attention to them. There will be childcare on the festival, where our volunteers and animators not only take care of the kids, but they are also entertaining them. 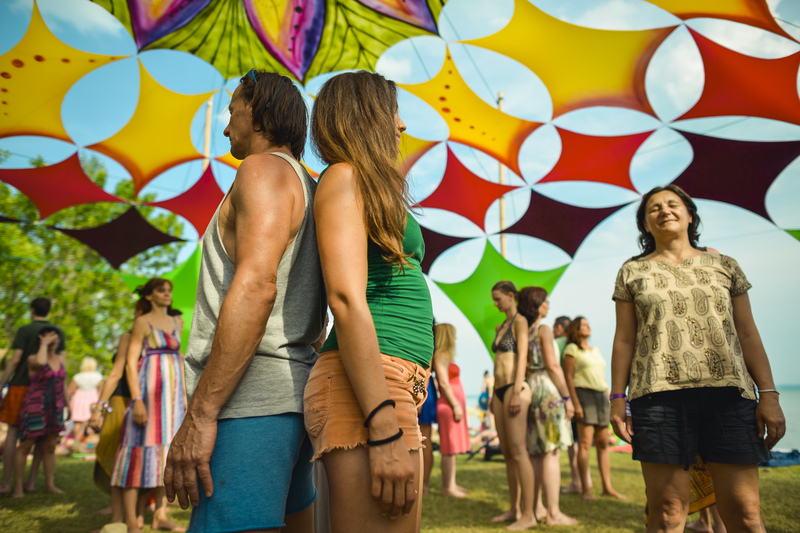 They ensure you can enjoy the festival programs throughout the day in a completely relaxed way. Look for “Hetethét” Children's Village when are heading for a program and you would like to have your child safe and entertained. 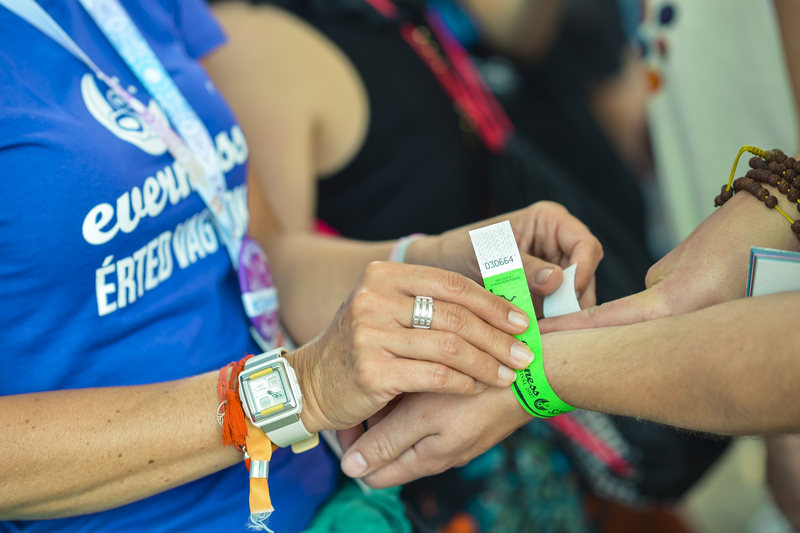 Children can visit the event free of charge up to the age of 14, but they have to be registered and wear a wristband. You can find several washrooms with toilets and showers in the area of the Festival. Please take care of the cleanliness and do not run the water unnecessarily. We recommend you to use showers at less busy times of the day, not just in the morning or evening hours, to avoid queues. 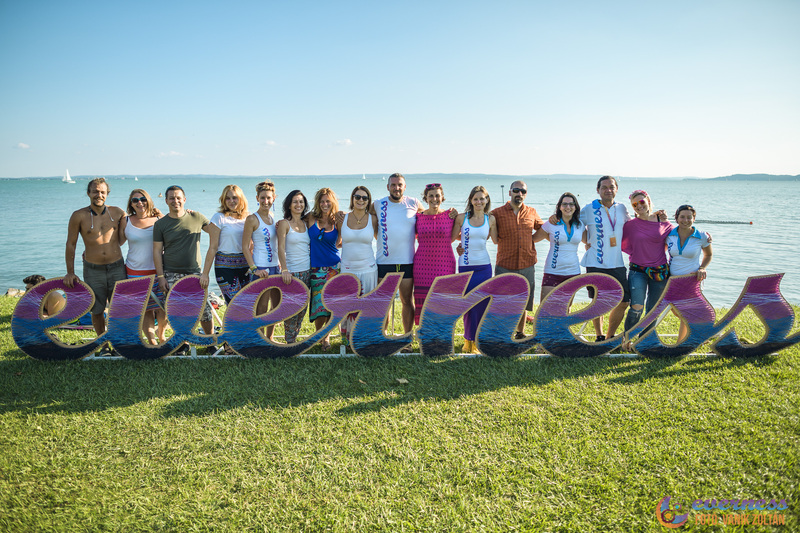 We are happy to welcome pets on the event - they will certainly enjoy the beach, the sunset and the great company of people and other dogs. 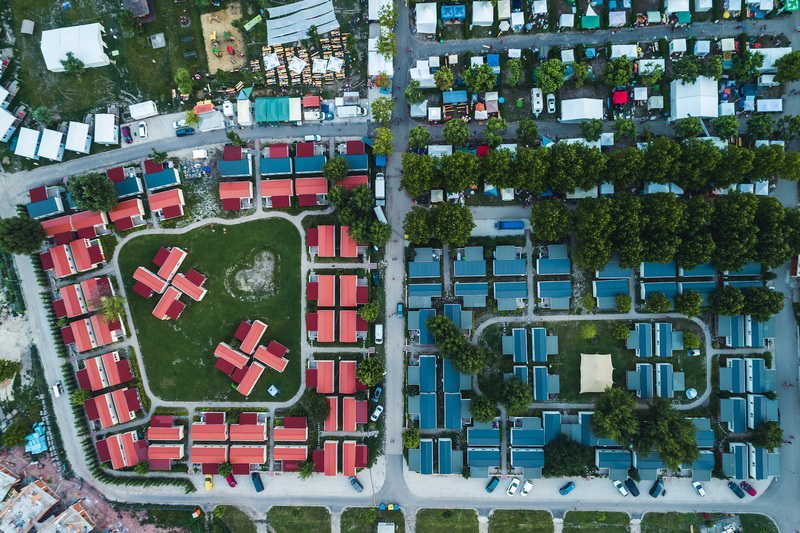 Please note that you can only rent certain types of mobile houses with pets and you need to pay an "extra cleaning” after pets. You can find more information by clicking the ACCOMMODATIONS menu item. Thank you for your acceptance. 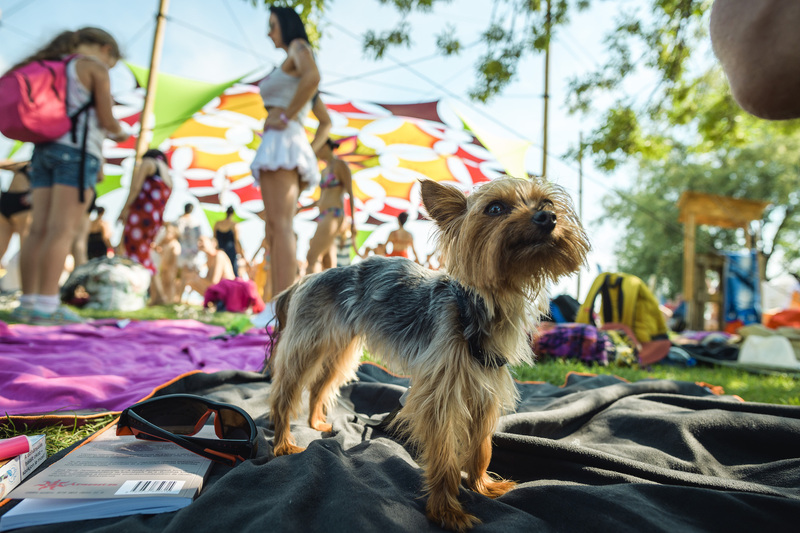 To ensure relaxed and carefree entertainment we ask you as an owner, to take care of the cleanliness of the festival area by keeping your pet on a leash if it's necessary. it is disciplined and obedient: the owner walks him or her, and not the opposite way, and he or she comes back every time by calling. friendly: we do not expect him or her to make friends with everyone, but cannot being dangerous, provoking fear or growling to others are something that we cannot accept. house-trained and clean: in this case, the house means the festival area. The owner's task is to carefully collect the organic waste of the dog and put it in the appropriate trash. well-fed: please make sure your dog does not ask food from others does not eat food from the table or from others plates, and does not tear apart the trash bags. 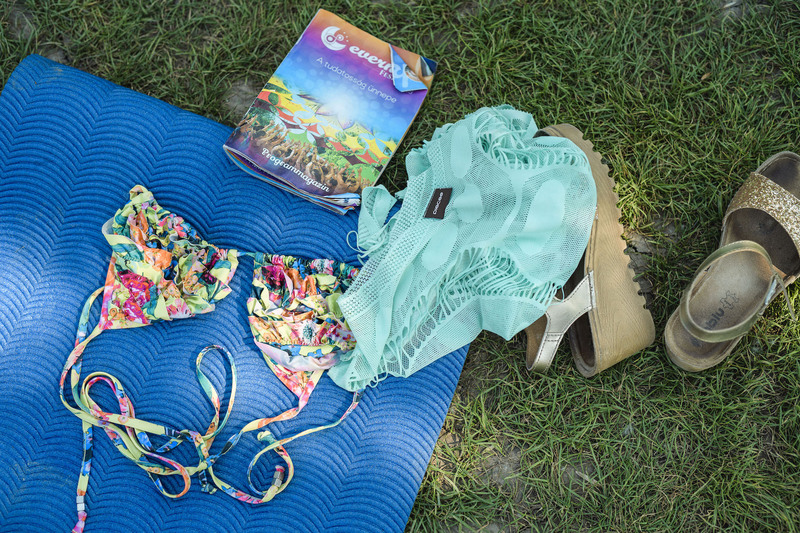 We recommend you to bring comfortable clothes with yourself, and if you would like to participate in activities, bring your yoga mat, swimsuit and towels. If you sleep in a tent, bring a waterproof tent, a comfortable sleeping bag, feather bed and a flashlight. Please note that you will be allowed to drive only to a certain point, so it is recommended for you to practical, easy to carry packages. We offer you a wide variety of healthy foods in the designated Food Court, and also you will be able to buy water and soft drinks at the minimarket situated at the centre of the campsite. Please read the HOUSE RULES, which also includes, what you can NOT bring to the Festival. 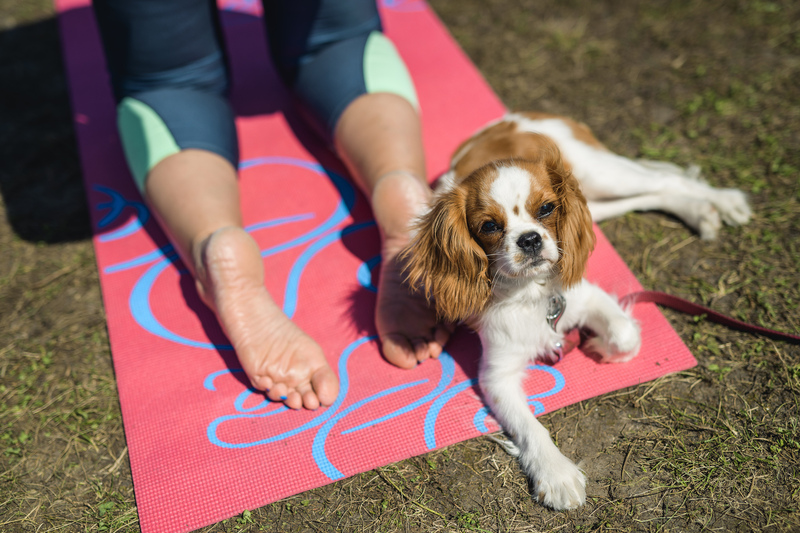 Please take special care of yourself and the other participants on the festival - we expect warm summer weather so don’t forget to consume enough water, take care of the sun protection, wear a hat or a kerchief and use suncream. If you feel bad, or you have any medical problem, feel free to contact the 7-24 available medical point, that is clearly is marked on the festival map.